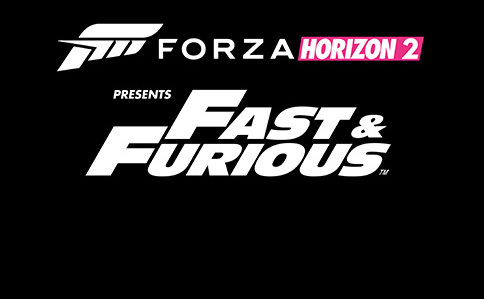 In Forza Horizon 2 Presents Fast & Furious, you’re recruited by the Fast & Furious’ Tej Parker (voiced in the game by Christopher “Ludacris” Bridges) to help him acquire ten special cars for his Fast & Furious crew – the same cars you see in the film Furious 7. Your goal is to acquire each of these cars by taking part in a series of automotive challenges inspired by the Fast & Furious films. 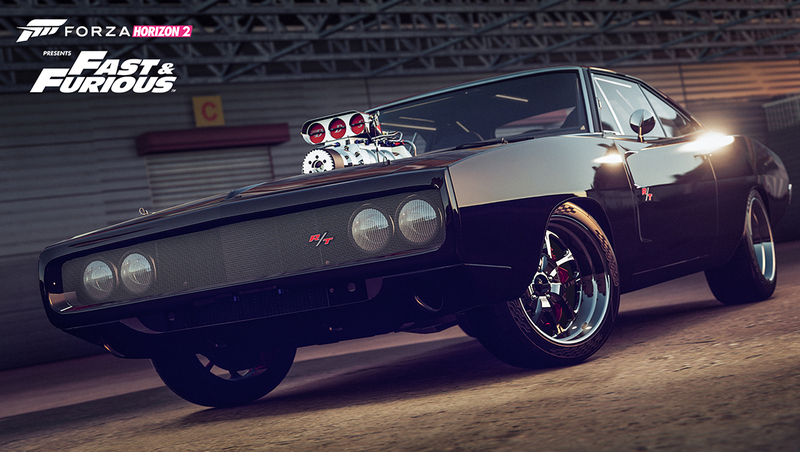 From the 900-hp 1970 Dodge Charger to an armored 2013 Jeep Wrangler Unlimited and more, each of the cars in the Forza Horizon 2 Presents Fast & Furious standalone expansion is both stunningly accurate and amazingly fun to drive. Here it is: the best way to live your life one quarter-mile at a time. Among Mopar enthusiasts the Charger R/T stands near the king of the hill on the drag strip or road course. With a 426 HEMI under the hood pumping out 425 horsepower in its stock configuration, few would dispute the R/T’s ability to pounce. This highly modified Fast & Furious edition has a fully functioning supercharger and street blower scoop sticking out of a hole in the hood, pushing its actual power output close to 900hp. A custom coil-over race suspension, 18 inch wheels, extra wide tires and massive disc brakes turn all that power into a real high performance machine able to beat just about anything on the road. 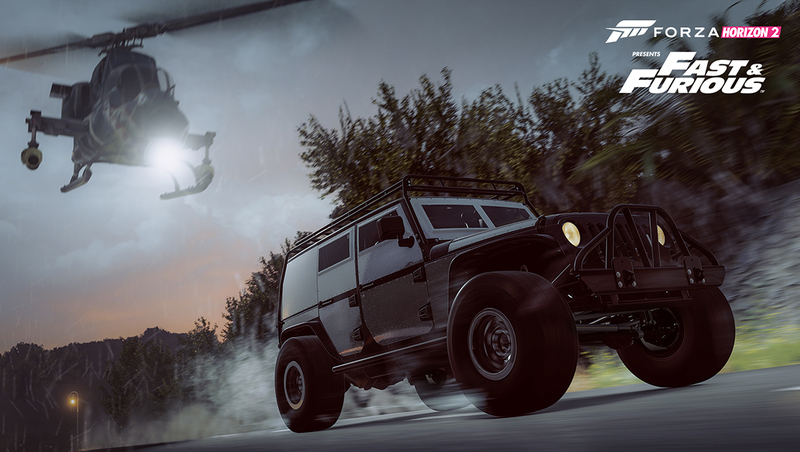 There’s nothing like a Jeep to take you wherever you need to go, and this Jeep is ready to take on an army. It’s bulletproof, highly modified throughout, and is running a huge turbo-diesel motor. If it can handle being dropped out of a plane – as it is in Furious 7 – it can handle whatever you throw at it. Ever since their inception during WW2 as the ultimate general purpose vehicle – they dropped those out of planes, too – the Jeep has been making the great outdoors more accessible. In the Unlimited, you have four-doors, all the better for four-wheeling with your crew or just cruising the streets. The Jeep’s prowess at blasting through fields at high speed or crawling over boulders is legendary. 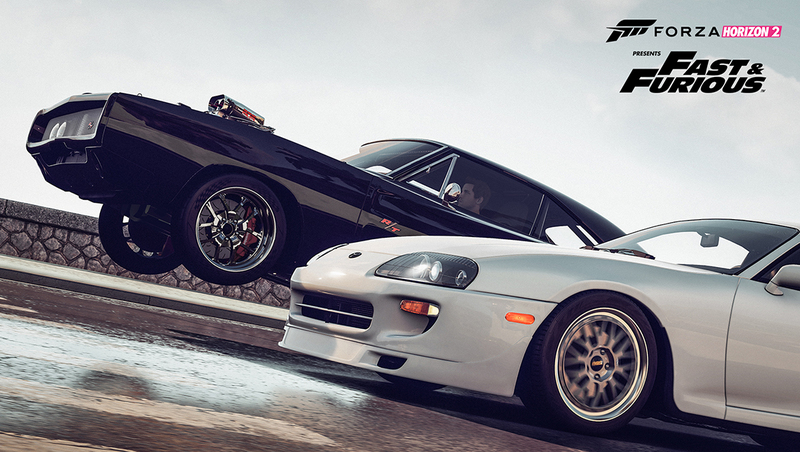 The Supra was effectively the king of Japanese sports cars in its day. When Brian and Dom faced off at the end of the original The Fast and the Furious, the Supra became the stuff of legend. Among Toyotas, the Supra has always been the hallmark mode with stellar looks and handling, but the real meat is found in the 2JZ engine. This motor has found its way to the hearts of many import-loving horsepower freaks. To say it is highly tunable is an understatement; simply put, you can wring power out of this thing all day long. When production ended, the world longed for a replacement, but only the Toyota FT-1 concept car is even rumored to eventually do so. 1998 was the last year of the Supra for the U.S. market, and this version was the fastest and most powerful Supra ever built. It is a car whose beauty, history, and performance all deserve a place in Toyota history. 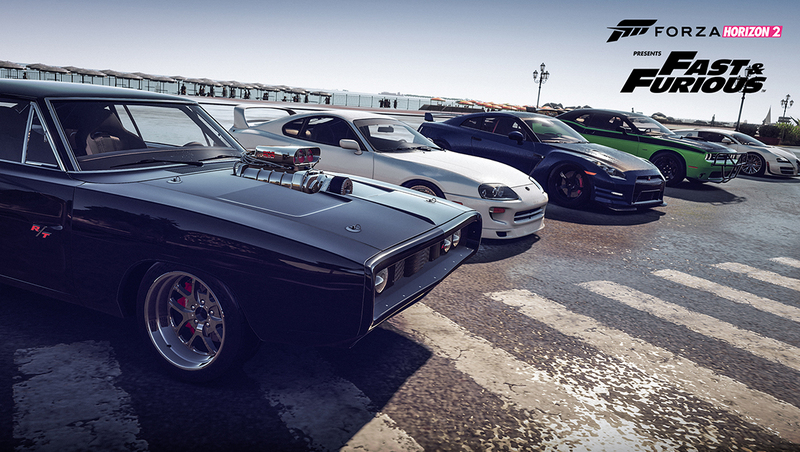 You know that Letty loves her Cuda, so what better modern muscle for her to roll than the 2015 Challenger? 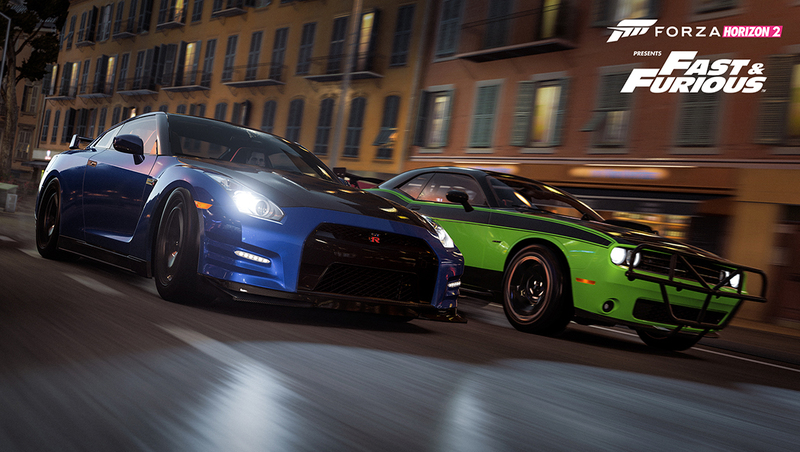 This car is built to handle the rigors of life in the Furious crew. The crash bars are just one aspect that make this ride a weapon for the road. Of course this version is modified to Letty’s specs; under the hood is the iconic and powerful HEMI. The late model Challenger has given new life to the production muscle car and will surprise you with its ability handle curves. The bulging fenders, long hood, and short deck are a classic formula that is creating a whole new generation of Dodge fans.